The 2019 Overwatch League All-Star Game takes place in just six weeks, which gives fans a month to vote on who they think the starters should be. The Overwatch League is taking a week off following an intense Stage 1 Playoffs. But in the meantime, this is a good week for followers of the league to start thinking about who has broken through to become a top-level player this season. With that said, Blizzard has revealed plans for this year's Overwatch All-Star game and it's set to come a lot sooner than it did last year. The Overwatch League All-Star Game is set to take place from May 15-16 at the Blizzard Arena. It'll run between the Stage 2 and 3 breaks and feature the top players from the Atlantic and Pacific divisions. If this feels like it's coming early, that's because last year's Overwatch League All-Star Game fell a month after the championship game, running at the end of August. This year's game will run on Thursday, May 16 in a first-to-four series. Look for details on the All-Star Week schedule will unfold at a later date. Fans will have roughly one month to vote on who they think should start in the game. Simply go to the Overwatch League website and log into your Blizzard account to place your vote. Fans will vote in the six starters for each team, while players, coaches, broadcast talent, and Overwatch League staff will place their votes for the 12 additional reserve players. The Overwatch League All-Star starters will be revealed in early May, with reserves being named a little later. 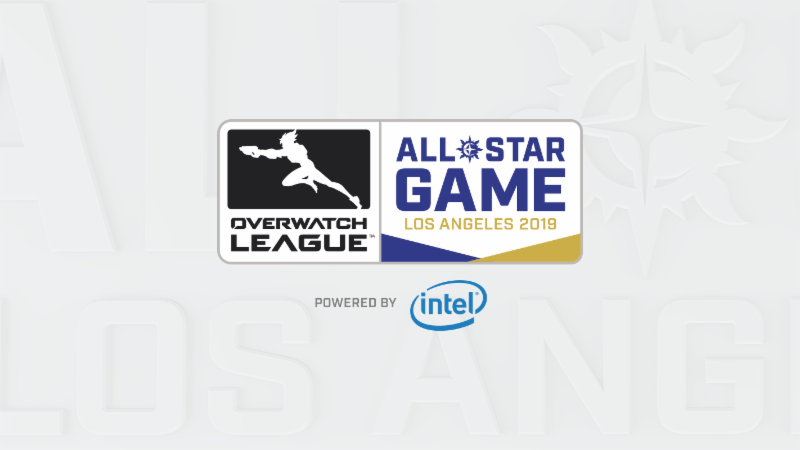 Look for the All-Star festivities to kick of on Wednesday, May 15 at 6PM PT on both Twitch and ESPN2, with the full game airing the next day on Twitch and ESPNEWS. The Overwatch League regular season will continue next week, as teams continue to recover from last weekend's Stage 1 Finals. Be sure to check out the full rosters if you need a refresher on who to vote for.